PITTSBURGH, Sept. 30, 2014 (GLOBE NEWSWIRE) — Net Health, the leader in software solutions for specialized outpatient care, is partnering with Iron Bridge Integration to support clients’ efforts in achieving Meaningful Use requirements related to electronically transmitting immunization records to state agencies. 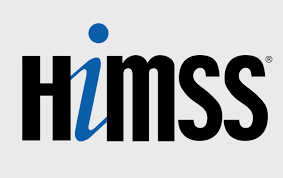 CMS Meaningful Use guidelines outline five process tiers that Eligible Professionals must meet, over the course of Stage 1 and 2 attestations, to effectively transmit immunization records to state agencies. Required processes range from registering with the agency’s portal to submitting data electronically and participating in periodic quality assurance activities. This functionality will serve Net Health’s WoundExpert and Agility Software clients participating in Stage 1 or Stage 2 Meaningful Use attestation in 2014. Iron Bridge Integration is a full public health clearinghouse. 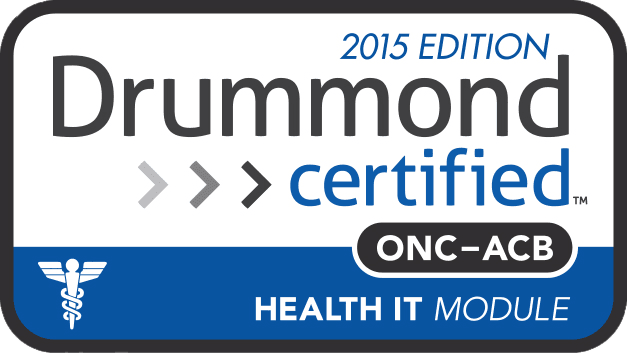 They launched their Pub Hub solution when they saw a need arise around Meaningful Use requirements. Though there is limited competition in the space, they are known for providing the most automated experience—focused on making the functionality streamlined and simple for technology vendor clients. Net Health is the leader in software solutions for specialized outpatient care. Known for being Experts in The Art of the Right Fit™, our fully interoperable EHR solutions serve five medical specialty markets. Offering clients an end-to-end solution that includes practice management tools, clinical workflow documentation, revenue cycle management, and analytics, Net Health serves healthcare professionals in 3,000 urgent care, wound care, physical therapy, speech and language therapy, occupational therapy, occupational medicine, employee health, and workplace medicine facilities. Net Health is committed to strengthening patient care, outcomes, and facility performance. Learn more at www.nhsinc.com. Net Health is a Spectrum Equity portfolio company. Iron Bridge Integration (IBI) is a cloud-based healthcare interoperability platform as a service company headquartered in Pittsburgh, Pennsylvania. IBI’s cloud-based solutions simplify the complex exchange of data between EHR software providers and a variety of entities including public health agencies, healthcare payers and providers. For more information please visit www.ironbridgeintegration.com.